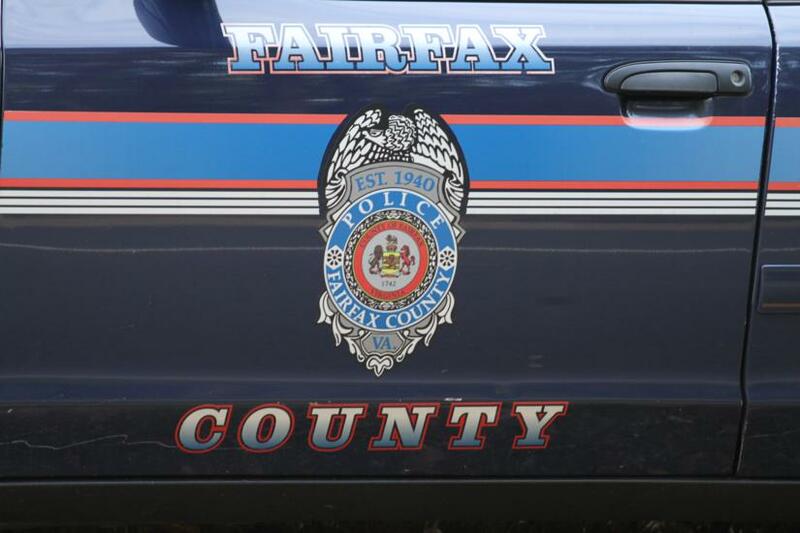 A teenage girl has been charged with setting fire to three cars in Reston early Thursday. Fairfax County Fire and Rescue Department fire investigators said the cars were burned in the 11600 block of North Shore Drive. The 17 year-old, whose name was not released by police, was charged with Virginia Fire Code, 18.2-86, setting a fire capable of spreading; and 18.2-81, intentionally burning personal property with a value greater than $200. Damage is estimated at $30,000, fire officials said.